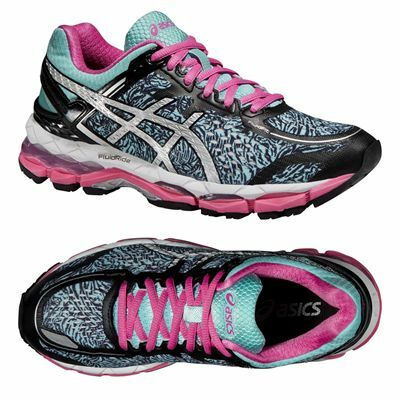 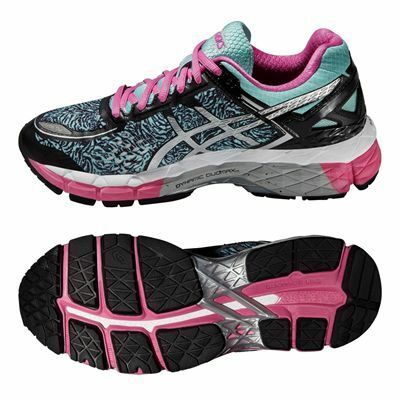 The Asics Gel-Kayano 22 Lite-Show ladies’ running shoes provide all the high-quality performance, support and comfort of the Gel-Kayano 22 in a colourful, hi-vis, glow-in-the-dark package. These women’s trainers look seriously cool and ensure solid stability every step of the way for those who need it. 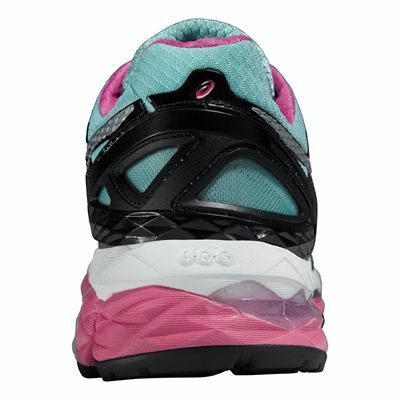 The glowing upper will keep you very visible if running in dark conditions and the trainers are packed full of technology that delivers the most comfortable fit, excellent underfoot cushioning, natural foot performance, increased gait efficiency, stability and support, and great shock-absorption. Whether you run regularly during low-light hours or are just looking for a stylish pair of first-rate trainers to help you reach your fitness goals, the Gel-Kayano 22 Lite-Show are a top choice. 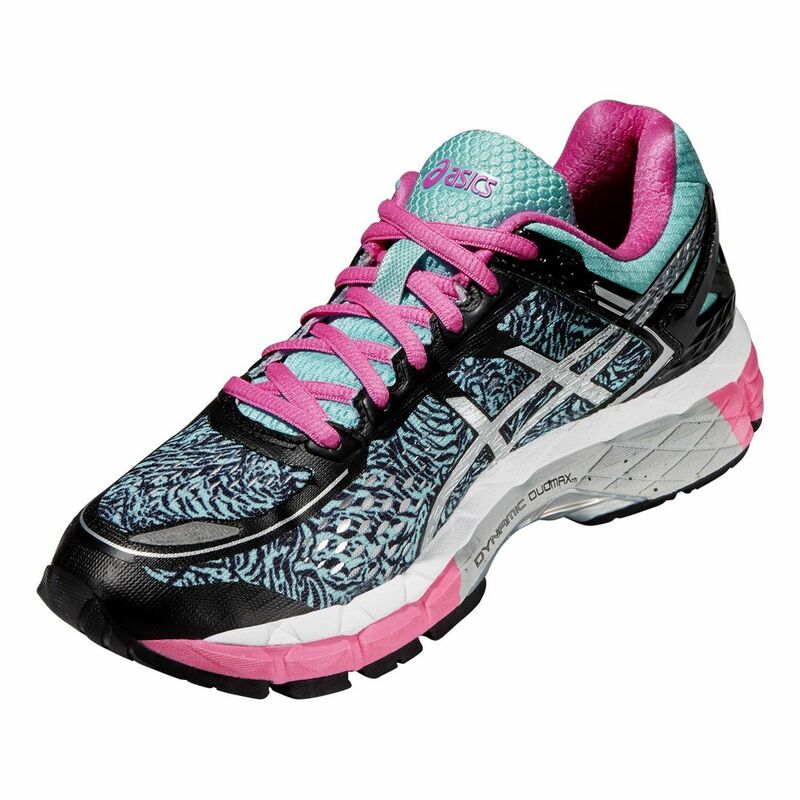 for submitting product review about Asics Gel-Kayano 22 Lite-Show Ladies Running Shoes.